Marko Stazić, doctor of dentistry. Born in 1960 in Supetar. 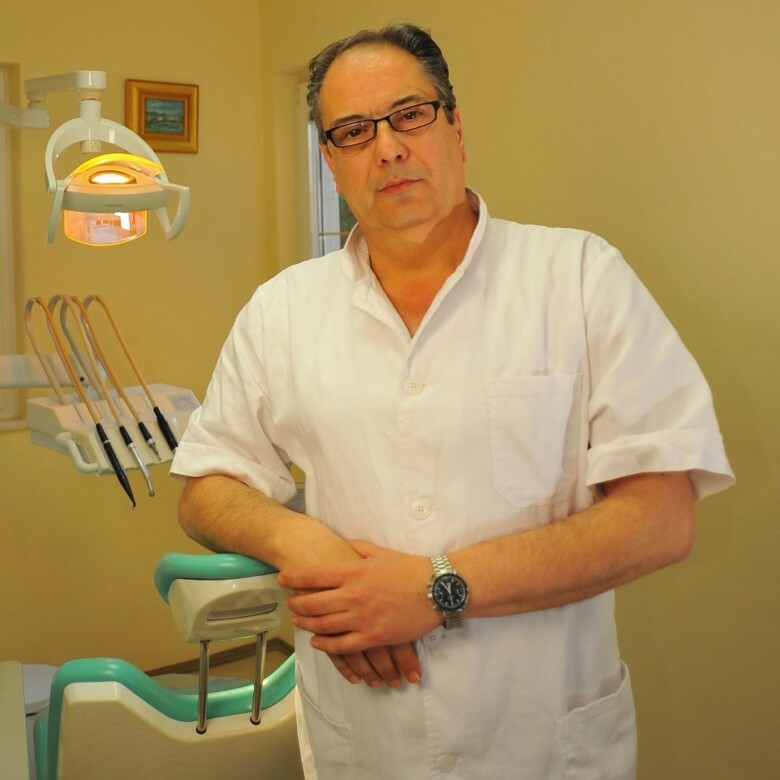 He graduated Faculty of Dentistry and procedes on with private practice experience in Split and Dispensary job after which he opened Dental polyclinics in Supetar in 1995. He became a member of Croatian Dentistry Chamber and constantly improves in the field of up-to-date Dental technology in order to offer his clients not just privacy and comfort but satisfactory and guaranee service .